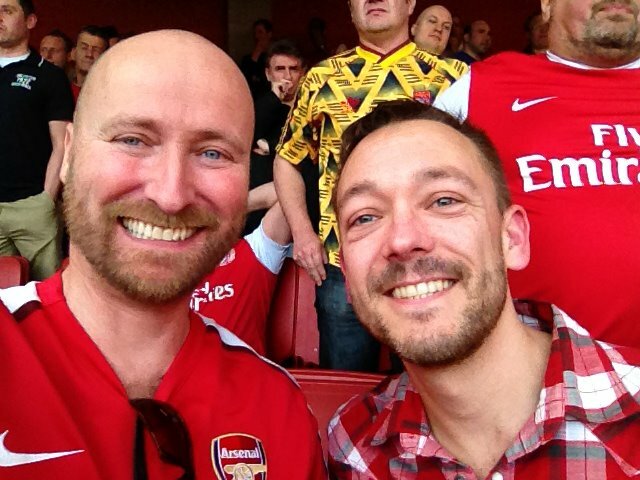 Tim and I spent a lovely day at the Emirates Stadium on Saturday afternoon. It was a classic 3pm kick-off. The Arsenal were in good form and we beat Aston Villa 3-0 following on from Spurs/Chelsea drawing 0-0 and so securing a fairly good 3rd place in the Premiership. Good times.